Online ordering menu for Indian Grill Restaurant. 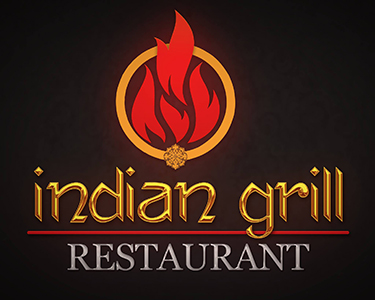 Come to Indian Grill Restaurant on Beaver Ruin Road for delicious, authentic Indian cuisine. Try one of our dishes including the Mulligatawny Soup, Coconut Polao, or the Lamb Biryani. We also serve Curry and Vindaloo. Find us north of I-85 between Pinnacle Way and Indian Trail Lilburn Rd. We're near Berkeley Hill Country Club. Order online for carryout or delivery!